Like taking live videos on Instagram and wish you can keep them forever? Now you can. 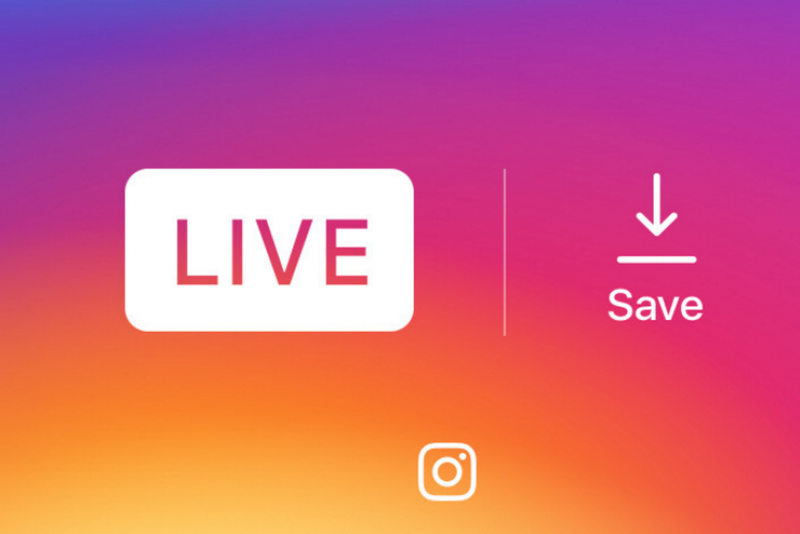 Users will now be able to save their Instagram live videos on their devices after the broadcast, even if it disappears from the app, Instagram announced Monday. 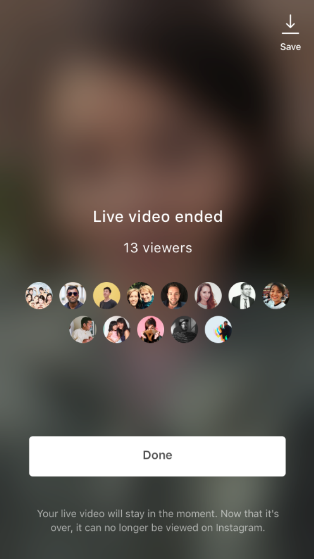 With this update, users will be able to repost videos that were once live to their profile, so those who didn’t get to see it live have a chance to look at them after the broadcast has ended. Update your Instagram app if it hasn’t automatically updated. 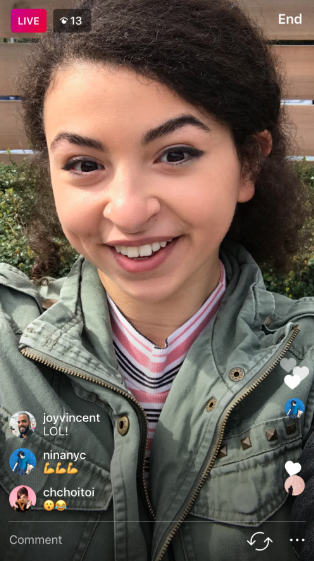 Once you’re done broadcasting your live story, click Done on the upper right hand of the screen. Go to your device’s photo album and you’ll be able to find the live video saved in your camera roll. You’ll only be able to download the live video, which means comment, likes, live interactions and view numbers will not saved. The update is available for iOS and Android devices.